Join the Wild Things at the Australian Body Art Festival for an explosion of creative colour celebrating the body-beautiful. The festival artists use the human body as their canvases to creative a melange of colour, patterns and designs. The 2018 theme is of Wild Things is set to inspire artists from across the country to participate and compete for a bevy of prizes. The Australian Body Art Festival, formerly the Australian Body Art Carnivale, is first and foremost a celebration of the passionate body painting industry. With an event as eclectic and inventive as this one, it should come as no surprise that the Australian Body Art Carnival has a history as interesting as the art that it produces. 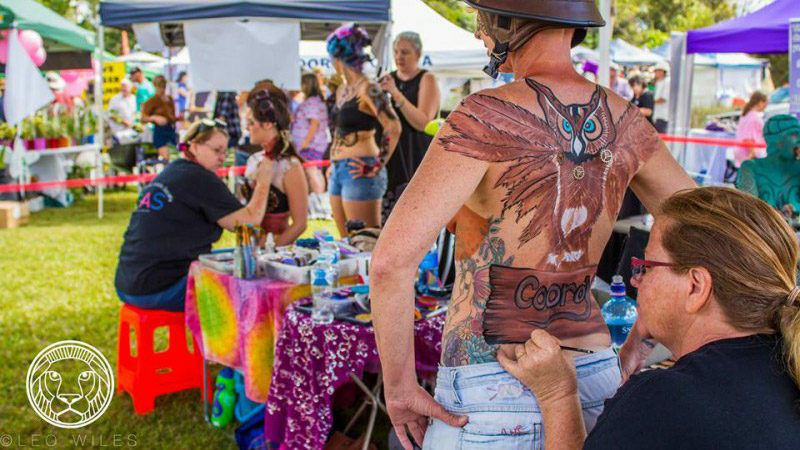 Eumundi was introduced to the world of body art by local body painter Ria Clauss, after she made the voyage to the 2007 World Body Art Festival in Austria. The idea blossomed, and over the years the festival has been nurtured by hundreds of passionate volunteers and grown into Australia’s premier body art event. 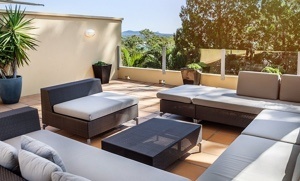 The Eumundi and District Historical Association (EHA) ran the first two years of the event in Eumundi, before it was transferred over to Eumundi Chamber of Commerce in late 2010 and then to Original Eumundi Markets in 2015.